I’m sorry, but I can’t abide the wedgie. Love writing for a good cause. 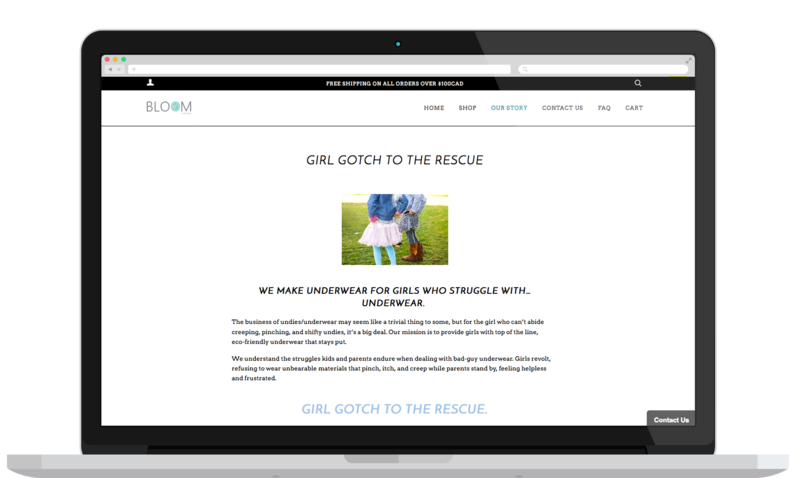 Wedgie-free undies for girls are a must – my 2 girls would say so. Me? I don’t wear underwear, so IDGAF about ladies drawers, but these… These are golden.